I have a ton of mini Sweet Stamp Shop sets that have never seen ink so today seemed like a good time to start putting them to use. I masked the little mouse so he'd be sitting on top of the cheese and added a silly sentiment ("Who cut the cheese?"). Totally juvenile but it amuses me to no end! :) If I made the card again I'd probably add a shadow below the cheese to ground it a bit. For now though he's going to have to look like he's riding a flying cheese wedge (guess all the flying carpets were rented out…). 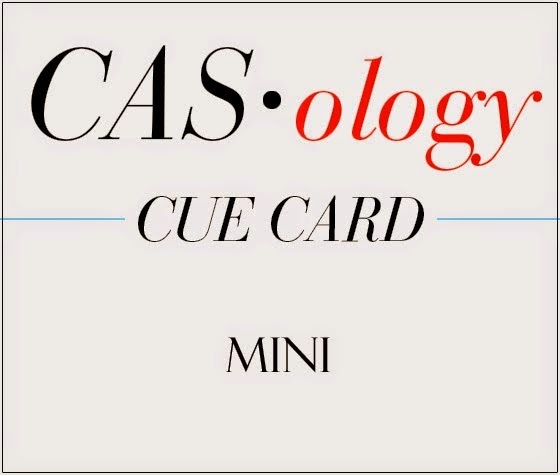 Okay, your turn to make a big impression on us with your mini-inspired cards. Check out the gorgeousness from the Design Team and then get crafting! This is so very funny. Sure to brighten someone's day. My kids would love this one - they never seem to grow out of 'fart' humour! Love the bold colours and all the white space! So cute...my boys would love this! 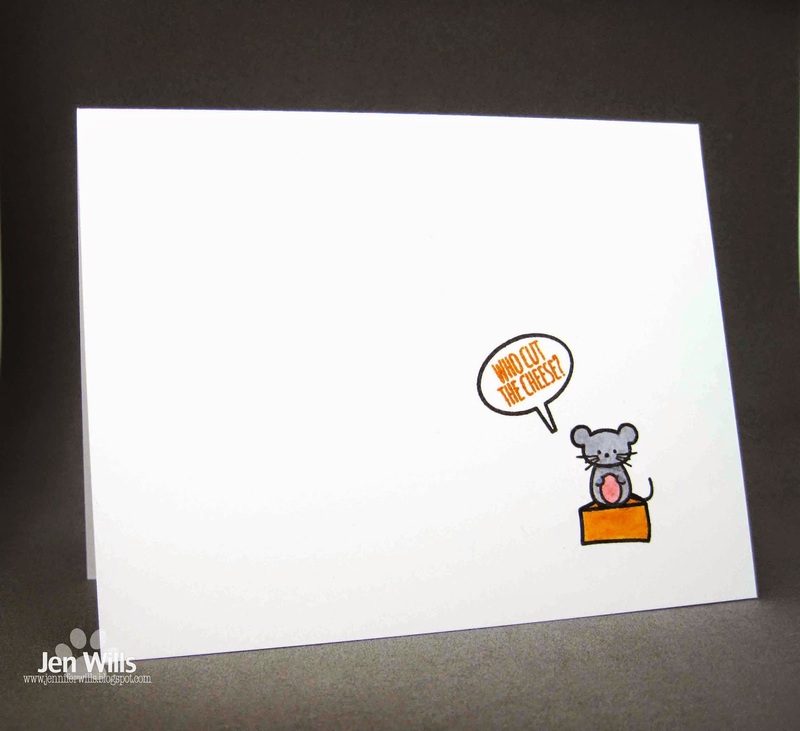 Too cute Jen, for such a small image it totally packs a punch on the card! Yep, that's what I was hoping for this week...a cute, punny, funny card...and here it is!!! LOVE!!!! Totally made me giggle, Jen! So cute! This challenge is a perfect fit for DeNami Design's tiny images. I'm hoping to have some time to play along. Thanks for the inspiration! Cute as can be Jen, I love those images. Oh, you CRACK me up Jen, Totally stinkin cute!!!!!! I think we share the same sense of humour Jen! I have been laughing about this card all week, but have only now had the chance to comment! My eldest would be killing himself too! Yep, you can see where it's at at my place, that's for sure! Love your placement too! That packs a punny punch! Thanks for the chuckle this week! Hey Jen!! I love that little mouse and cheese. Great use of the cue card word. It couldn't get any smaller then that!